Living Walls, Liberty London and Drinks! During my recent trip to London I took the time to endulge in a spot of retail therapy. Shopping in the capital is always exciting. When I was little it meant trips to Hamleys and exciting new places. These days it’s often the novelty of visiting a store I might otherwise have only visited online. One such store was Anthropologie. I’ve often admired their quirky home ware, the aprons in particular. So when I found myself close to their London store I had to pay a visit. 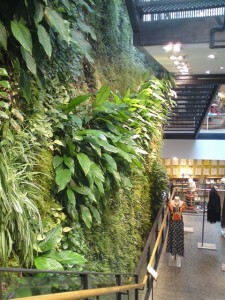 Perhaps the most striking element of the whole store though is not the clothing or even the aprons, but the giant living wall next to the stair case. 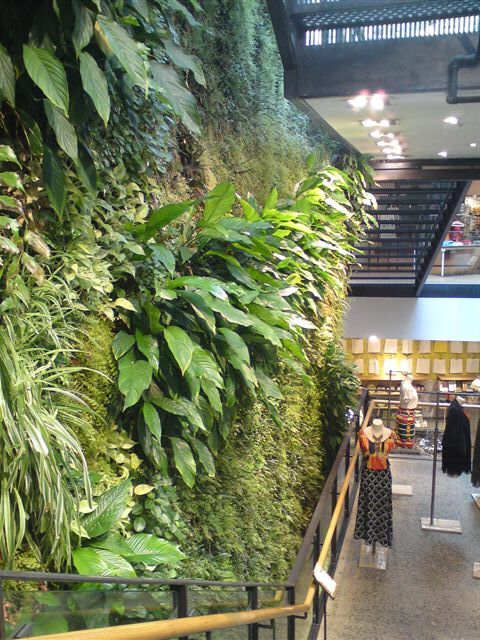 Apparently living walls are notoriously difficult to grow and maintain, but this rather large beauty shows it most definitely can be done. Wouldn’t it be wonderful if all large city stores incorporated nature so effortlessly into their stores. 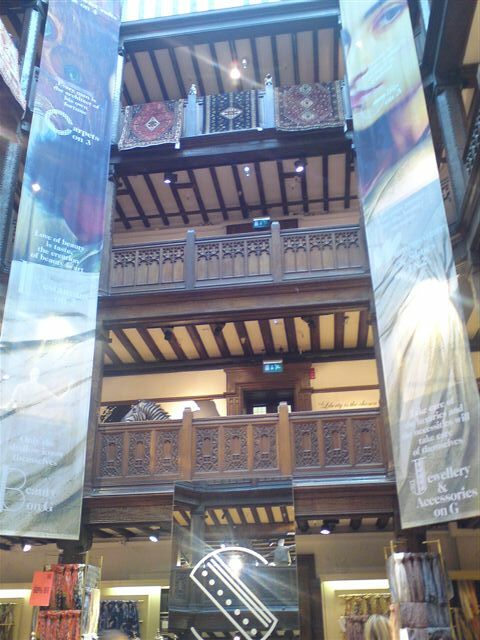 Another must see was Liberty London, putting aside the many wonderful things to buy, the store itself is really quite gorgeous. I love that it has retained so much character, so few stores do these days. I began by making a beeline for the Richard Weston scarves. 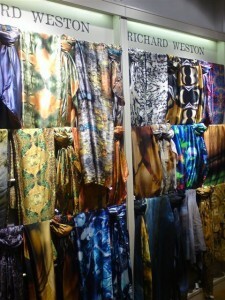 These scarves featured recently on TV and they are now an exceedingly popular line. They seemlessly bring nature and luxury together. I finished my trip with drinks in a bar called Strawberry Moons. I’ll freely admit that my friend and I picked this bar primarily because we loved the name. But it didn’t disappoint us. Every day between 5-8pm they have an extended happy hour where there is 40% off all drinks. So we settled down to some cocktails and snacks. The ‘snacks’ were so huge we couldn’t finish them so if you find yourself shopping in the Regent Street area it’s a good place for a bite. 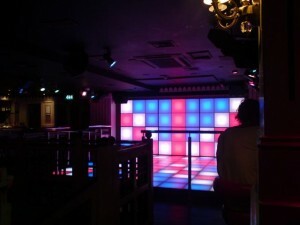 Plus they have one of the funkiest dance floors that I’ve seen for awhile. It was a tad too early for me to be donning the floor, plus I was rather tired, but it certainly looked made to dance on. 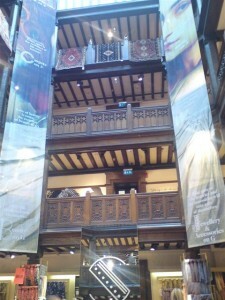 Comments Off on Living Walls, Liberty London and Drinks!